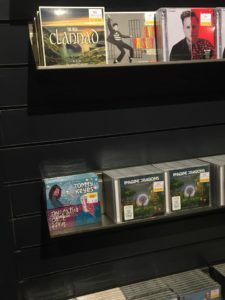 It’s that special day when all the hard work crystallises into a piece of plastic wrapped in a colourful digipak and sitting proudly among some very big names in the New Releases rack. Now it just needs some people to go in and pick up a copy. There are lots of ways of getting hold of the album, whether on CD or digitally, and you’ll find all the details here.